Marlon L. Wayans was born on July 23, 1972 in New York City. He is the brother of Nadia Wayans, Shawn Wayans, Keenen Ivory Wayans, Damon Wayans, Dwayne Wayans, and Kim Wayans; all celebrities in their own right. Wayans went to Fiorello H. LaGuardia High School of Music & Art and Performing Arts in New York City, the school made famous in Fame. He then went on to attend Howard University. Wayans was a member of the 1993 cast of In Living Color, a comedy sketch program created by his brother Keenen Ivory Wayans. 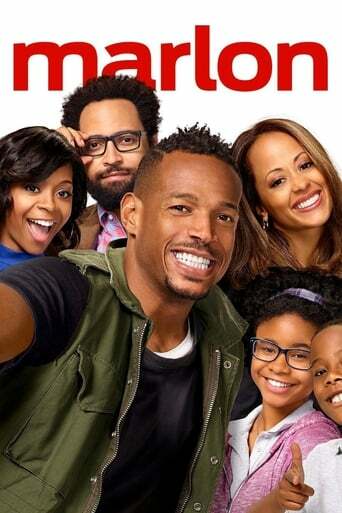 From 1995 until 1999, Wayans co-starred in the WB sitcom The Wayans Bros. with brother Shawn Wayans. He has produced the first two films of the Scary Movie series, in which he and Shawn were credited writers and co-stars. He also produced a cartoon on Nickelodeon called Thugaboo (2006). Though primarily a comedic actor, he garnered considerable critical acclaim for his dramatic turn in Requiem for a Dream (2000). His other film credits include. I’m Gonna Git you Sucka (1988), Mo’Money (1992), Above the Rim (1994), Don’t Be a Menace to South Central While Drinking your Juice in the Hood (1995), The LadyKillers (2004), White Chicks (2004), Little Man (2006), Norbit (2007) and most recently, G.I. Joe: The Rise of Cobra (2009). Description above from the Wikipedia article Marlon Wayans, licensed under CC-BY-SA, full list of contributors on Wikipedia.